Casual and fashion-forward, the Supacush Collection combines classic designs with modern materials, colors, and details like a contrasting welt, heel patch, and an eye-catching sole. 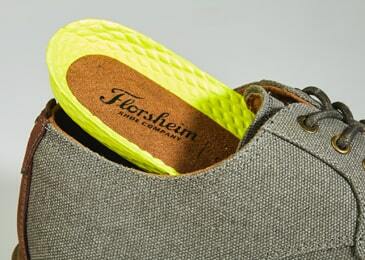 The Florsheim Supacush Plain Toe Chukka Boot is perfect for weekdays and weekends alike. 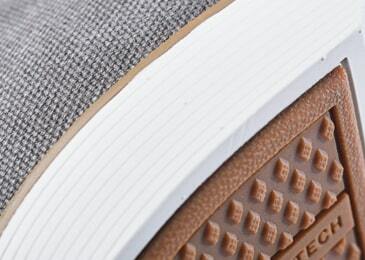 Fully cushioned, removable footbed offers all-day comfort. 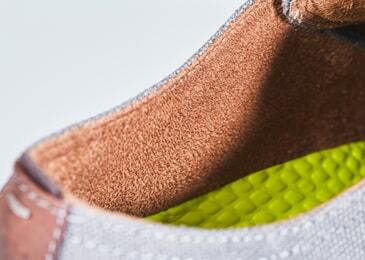 Athletic-inspired, lightweight, cushioned midsole for improved all-day comfort.